There are somedays that the main goal of life is just to get home, sit down and relax. This is even better when comes with joy and a good laugh. That is why everybody should watch RuPaul’s Drag Race. Broadcasted by the American Logo TV, RuPaul’s Drag Race is a reality show about drag queens and their routine. The objective is to select the American’s next drag superstar – yes, it is the queer version of American’s Next Top Model. The judges are famous people and RuPaul’s favorite squad selected for each season. With loads of tucks, make up, fights, scenes, catwalk and lip-sync battles, here goes five reasons why you should start to be a fan of the show right now! RuPaul is a magic legend herself. Out of drag, RuPaul is just a tall black man that try to give the good advices to the new drags. However, Mama Ru is a powerful drag, full of eleganza and extravaganza. In his 55 years old, RuPaul have done a lot for the LGBT rights in America. With always the right words to say, RuPaul takes off the scene all the time he appears. A must see all the time. The lip-sync battles is necessary see of every episode. After the main challenge and the catwalk, the two bottom contestants has to fight each other in a lip-sync battle that gives you the best moments ever! Wigs, expression, dresses, passion… A real show is less than three minutes. The worst one will be sent home. Sashay-away. While the judges and RuPaul are deliberating about every drag queen, they have a time to enjoy a cocktail and have the most funny fights, conversations and arguments EVER! Every seasons, the queens start to be more and more acids with each other- and they know you will love it! When Mama Ru says the library is open, prepare yourself to have the best readings of your life. That is the time every queen get out their library cards and read each other perfectly. Comedy for comedy, insult is even better than compliments all the time. Drag queens impersonating celebrities. What else could you ask for? If they got it well done, they are amazing. If not, they are still amazing – and fun. Season 8 started on March and it is still going on. 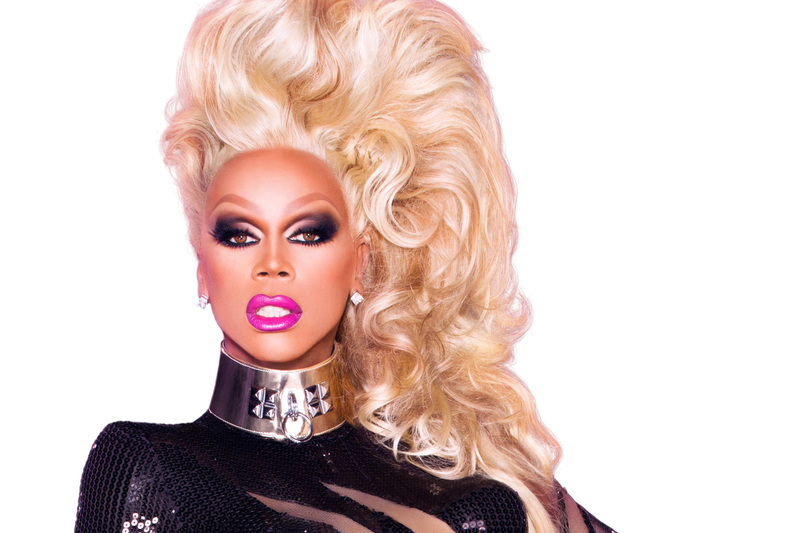 Don’t waste your time, the time has come for you to watch RuPaul’s Drag Race for your life!